Jennifer's 365 Project: 3011/365 - Amazing Food Day! It's an amazing food day at work today. 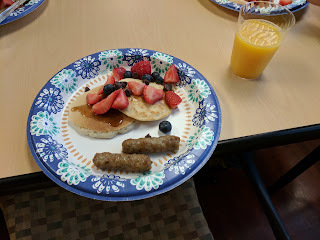 First up, one of the departments made breakfast for the entire building. 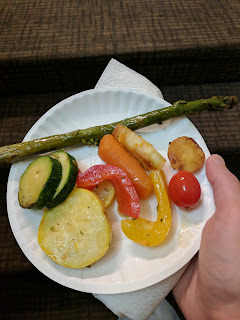 Then in the afternoon another group grilled vegetables for everyone. Delicious! I also think this might be the first time I've had a tasty parsnip. 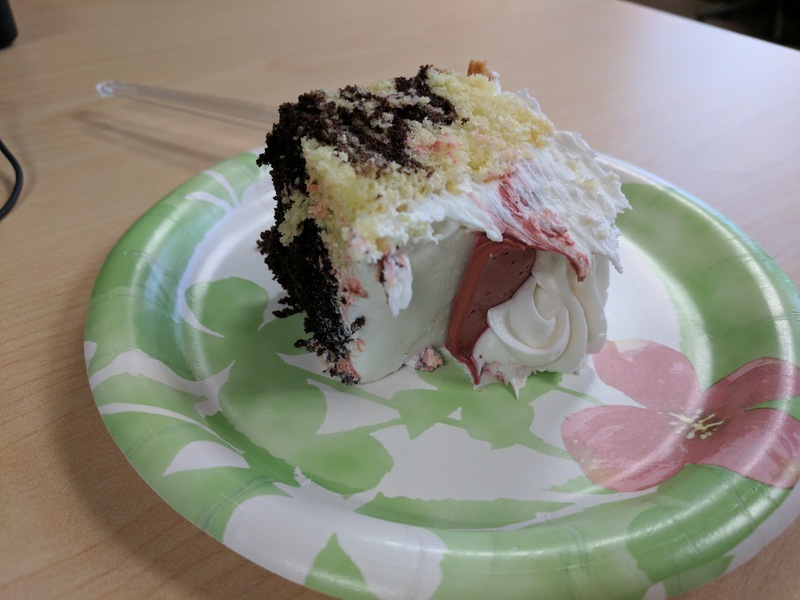 Last, but not least, tasty cake!